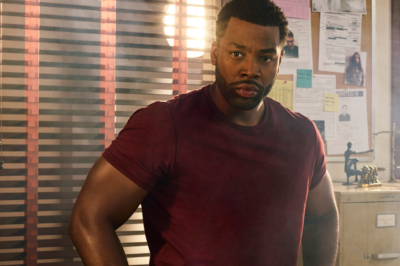 In this Chicago PD season 6 fall finale interview, Rick Eid looks ahead to a big Antonio Dawson story plus a cliffhanger. 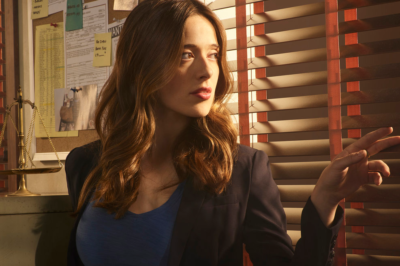 Marina Squerciati tells CarterMatt about the future of Ruzek and Burgess on Chicago PD season 6 while on set. 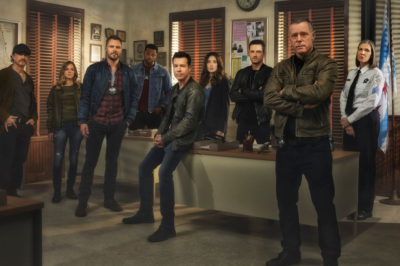 In our Chicago PD season 5 finale interview showrunner Rick Eid sets up the Voight / Woods showdown and also whether or not a cliffhanger is ahead. 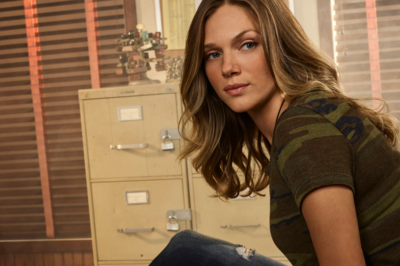 In this Chicago PD interview Tracy Spiridakos talks Upton’s season 5 journey plus also the evolution of her time Jay Halstead, Upwater, and more. 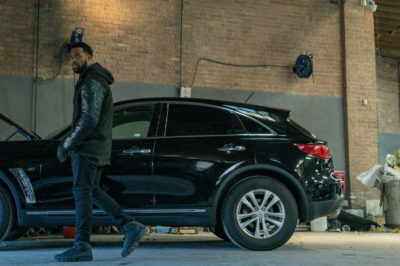 While on the Chicago PD set Marina Squerciati had some interesting things to say to CarterMatt about Burgess’ boyfriend. 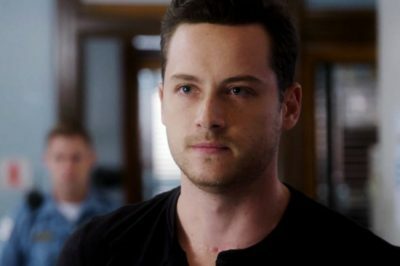 Wednesday night’s Chicago PD episode will be on NBC before you know it, and all signs point to this being a huge Jay Halstead hour. 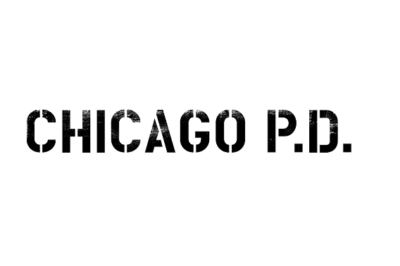 Chicago PD showrunner Rick Eid speaks to CarterMatt on set about Ruzek’s decision, Halstead, Upwater, and more.